It is often seen that people are perplexing over finding the Best Free Mac Media Players for their system. Out of so many options available in the store, choosing becomes the difficult task. For downloading the best media player, the basics should be known. To a Techno savvy user, the task gets easier, but to a common man, the solution demands to be found. If you are also one of them, then go ahead in reading this article. The salient features to sort the best media player are the quality of video support, the complexity of User Interface, Audio quality, frequent upgrades, plug-ins requirement, number of built-in tools, the range of audio and video format and subtitle supported. Every user wishes for High definition and clear video, clear audio and user-friendly control. Easy handling and smooth working are preferred. The media player should support a wide range of video and audio formats and subtitle adding. Below are listed some of the top Mac Media Players. The applications are completely free and safe to download. Elmedia Video Player is one of the best Mac Media Players out there. It supports a long range of common and rare audio and video formats. The extensions that are supported by this app are .flv, .mp4, .avi, .mov ,.dat, .mkv, .mp3, .flac, .m4v and much more. The view experiences exhibited by this player are of high definition. It is equipped with numerous tools to adjust the screen to default Mac screen size. The playback speeds are easily adjustable. It incorporates the feature of creating and managing bookmarks to save favorite part of the video. While we jump to audio features of this blu ray player, it has a lot to offer. There are multiple audio language selections and native volume control. One can view live or online video from YouTube and Dailymotion without the advertisement. The facilities to take screenshots are enhanced. You can convert the entire video to a series of images by setting screenshots at a particular interval. Emulation of virtual sounds and speakers. Adjust screen color, brightness, contrast, etc. Various Subtitles Support- set language, font size, and color. All these properties make Elmedia Video Player the Best Free Mac Media Player. 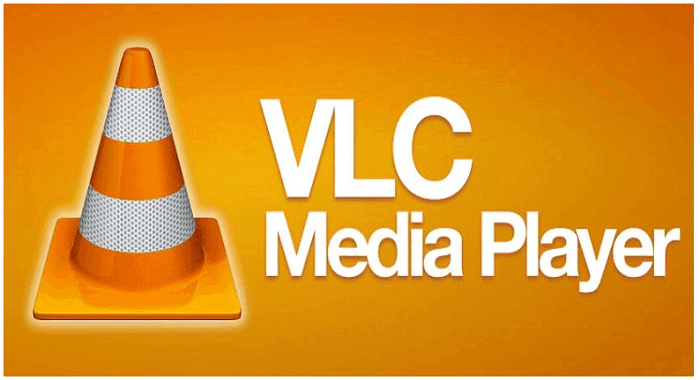 VLC Media Player is well known open source software for Mac OS. The recent version is supported by Mac OS X 10.7 or later. It runs only on Intel-based Mac. VLC can play various multimedia files along with CD’s, DVD’s, VCD’s and many more. For the older releases of Mac, VLC of older versions is provided. This free dvd player can play numeral formats of audio and video. It can play Blu-Ray and HD videos easily. VLC Media Player has an appreciable number of hotkeys, which can restrict the use of touch pad and mouse by the user. This blu ray player software facilitates the user with tools like Equalizer and ease in playlist creation. VLC can also playback partial or incomplete media files. Therefore you can see downloads before they finish. The user interface of VLC is very simple, and also has attractive customization tools, drag, and drop facility, overlays, special effects, AtmoLight video effects and graphic equalizer. The subtitles files can be seen by adding SRT files to the videos. Play Blu- Ray, and HD. Integration with web channel streaming services. 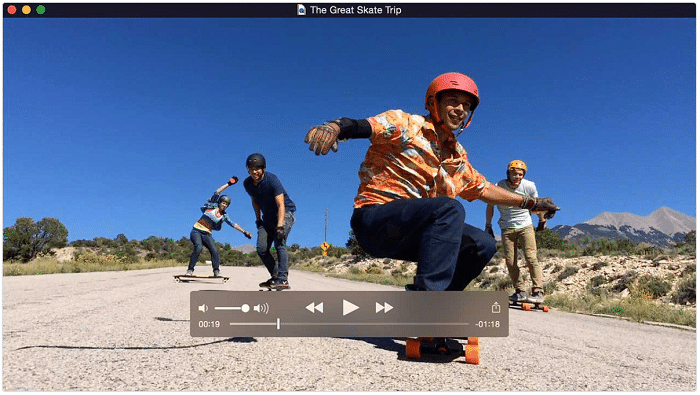 Cisdem Video Player is one of the most suggested players for Mac and at times considered better than a VLC media player. It offers better video playback and better quality videos. It can play almost all kinds of formats like .mpa, .mp4, .avi ,.mts ,.wmv ,.3gp ,.mov ,.flv ,.m2t ,.mod ,.wav and many more. 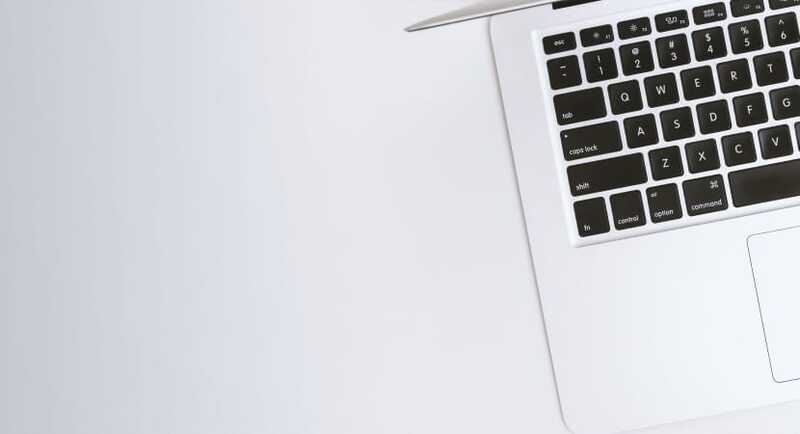 The best profit behind using the Cisdem player is no requirement of downloading the extra plug-in, additional software converters or codec packs. The task gets easier by the eliminating extra setup and downloads. It’s ready to use kind of player as soon as the installation is over. The technology inbuilt in this helps you to play 1080P and 5K videos with smooth video and no bugs or artifacts. The manual adding of subtitle files can be tedious. For the ease of the user, the subtitles are added automatically by the player. All you need to do is, download the subtitle file and save it with the name similar to the movie name. The handy buttons to manage the video are highly appreciated. It shows case a clean and a simple User Interface. 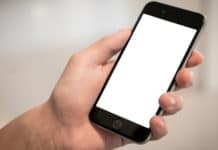 Full-screen playback, volume control, fast-forward button, fast-backward button, Next button, Last button, Subtitle selecting a button, Video information, screen capture, etc. are some of the best-rated tools. Fast Speed and high-quality videos without any video sync issues. Universal Video Player that is plays virtually any video and audio. Stand Alone that can play most codec with no codec packs needed. Screenshots while playing the video. Information display of the video that is currently playing. This 5k Player is one of the most demanded one of the Mac Media Players. It can play videos of 5K, 4K, and Ultra HD video content. You can play the videos on your TV or Big Screen through AirPlay. The MP3 audios, DVD movies, and even online radios can be played using this application. Additional image manipulation controls is also there. One can change the brightness and color of the video while playing. But to the disappointment, subtitle options and play settings are missing. The video formats supported by the player are of the extensions .mkv, .flv, .mp4, .avi, .mpg, etc. The 5K player is very simple and less complex. All the tools that are not necessary are invisible on the screen. It is far clearer and less complex in comparison to VLC. The workings are very smooth has no issues. It can be one of the best media player. It can be in suggestion to download this Best Free Mac Media Player for the user if they are not happy with complication by the VLC Media Player. 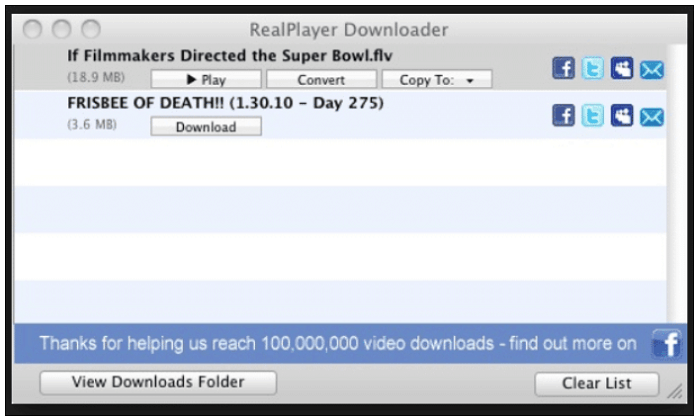 RealPlayer is widely popular in Windows. The Realplayer SP is the latest version for the users of Mac. It is featured with the facility to download the videos from YouTube. The quality and the audio of the videos are awesome and appreciating. It supports a wide range of audio and video formats. In addition to its features, it can play and burn DVDs with a single click. It includes in-built CD player burning software. The videos on this one of the Mac Media Players can be seen on the Television using Xbox One, Roku or Chromecast. By adding the password to your videos, here the content is kept private. It supports the feature to convert videos to many different formats, including MP3 and WMV. Storage and Back up facility by this application is worth attractive. 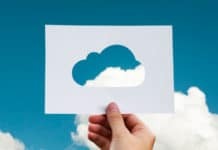 Real Cloud saves the videos for the users. These videos can have easy access from anywhere and converts to the device supporting the format automatically. The design is for Mac OS X 10.4 or higher and is an open source media player. The Movist Media Player is considered to be the best replacement for the VLC Media Player. This application is based on Quick Time and FFMpeg. Movist features a simple and easy User Interface unlike the complicated one as in VLC. The Playlist is visible on the HUD Panels. The Control Panel can change all the video brightness, contrast, audio, play speed, hue, adding subtitles, etc. There is excellent support for shortcut keys. Movist excellently plays the .mkv files without crashing down in the way. It supports a wide range of audio and video formats. Overall, Movist is a great suggestion to all the Mac users. Supports Quicktime and FFmpeg on the fly. 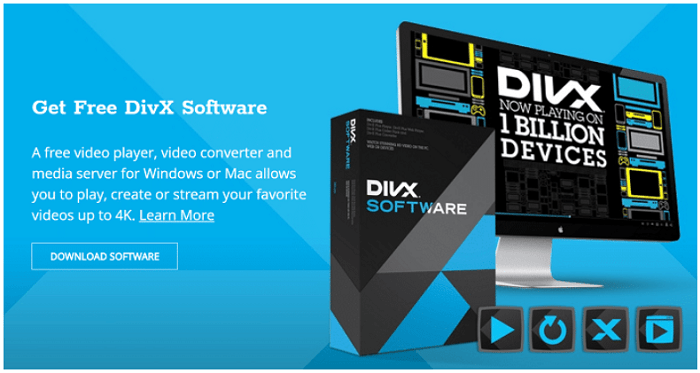 The DivX is highly valued software in the market which makes it one of the Best Free Mac Media Player. It is award-winning software offering free HEVC playback, including Ultra HD (4K).The player supports streaming of videos on TV or big screens. 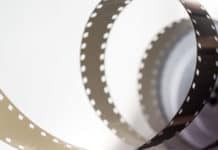 The popular formats of the video and audio like .avi, .dvix, .mkv, .mp4 and much more can play through this application. The FF/RW feature lets the user quickly navigate to your favorite scenes. The video division into different chapter assists you in reaching your favorite scene by a single click. An organized playlist ease the work of searching. The advanced audio features facilitate the users with multiple audio. Multiple Audio here means switching seamlessly among soundtracks to hear other languages or director’s commentary all without disturbing the playback experience. The track record of all previously watched movies is available. DivX player has built-in features for casting videos to Roku devices using Stream to feature. DivX Player delivers updated HEVC codec. DivX Converter provides better control over frame rate normalization. It is capable of displaying subtitles. DFX Audio Enhancer improves stereo depth and body. It helps to create a 3D audio experience from headphones. Smooth fast forward and rewind. Convert the videos to DivX and MKV in one step. MplayerX is a Mac Media Players that can support almost every video format without extra plug-in or codec. It provides you a clear, fast and smooth playback. The control is easy while you are using MplayerX. You can tap, swipe and pinch to operate all the controls. The keyboard shortcuts are tough to remember, therefore MplayerX supports human gestures. You can play online videos on YouTube. The playlist is in well organization. The audio quality offered is highly appreciative. It can support Apple Remotes. The wide rage format compatibility makes it one of the Best Free Mac Media Player. It is simple to use and handle. Control the player with fingers. Automatically find the next episode. No need of encoding conversion. There is an option to add and encode subtitles intelligently. 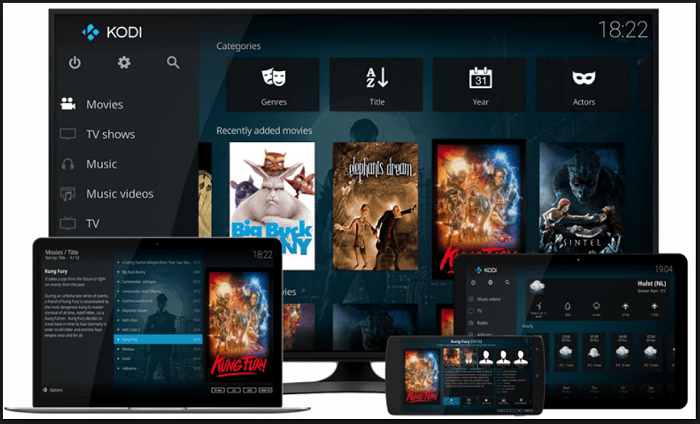 Kodi media player provides you one of the most flexible media playing experience with its super simple interface easy access. Being a open source software, you can customise it in whichever way you wish to. It supports a large pool of various devices along with its add-ones for each one. Best for accessing and storing content. You can play content in smartphones, laptops or TVs. Supports raspberry pi as well. It can also be used as a music player. QuickTime Media Player is the best media player in terms of ease to use. It falls amongst those media players which offer features such as video editing and video conversion. The media player supports a wide range of audio and video formats. It supports video formats such as MPEG-4, MPEG-2, MPEG-1 etc. Audio support includes iTunes audio and all MP3 formats. The above Mac Media Players are to be the Best Free Mac Media Players of 2019. You can download any one of the above according to your ease and use. The media players are always depending on their added features. Therefore, kindly look forward to all the features carefully and choose the best according to your choice.